A prodigy at Scotland underage level, McInally was selected for Scotland’s 2012 Autumn International squad. Primarily a number eight, McInally can also play flanker and has captained Scotland at underage level. McInally’s impressive Scotland underage form saw him make his Edinburgh debut in the 2010/2011 season, whilst the club internationals were on World Cup duty. McInally grew in stature and, at the beginning of the 2011/2012 season, signed a contract extension until 2014. The powerful and pacy McInally has represented Scotland at U-18, U-19 and U-20 and Scotland A level, and was initially selected in Vern Cotter's 31 man squad for the World Cup. However due to a neck injury McInally was sadly ruled out of the tournament. A product of George Watsons, McInally joined his home-town team in 2010 and has since gone on to make 110 appearances for the club. After beginning his career in the back-row, McInally made the bold switch to the front-row in 2013 and has subsequently cemented himself as one of Edinburgh’s most consistent performers. In August 2016, he was named co-captain of Edinburgh Rugby, along side team mate, Grant Gilchrist for the 2016/17 season. 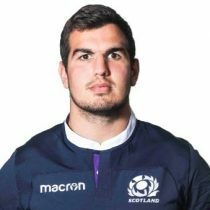 McInally's constant strong performances cemented his place in the Scotland squad for the 2017 Six Nations tournament. McInally has represented Scotland on 12 occasions. In November 2017, McInally extended his contract in the Black & Red for a further two years, before earning a spot in the Scottish squad for the 2018 Six Nations. As of the 2018/2019 Champions Cup, McInally has had 31 European Cups appearances scoring 9 tries and 40 points. 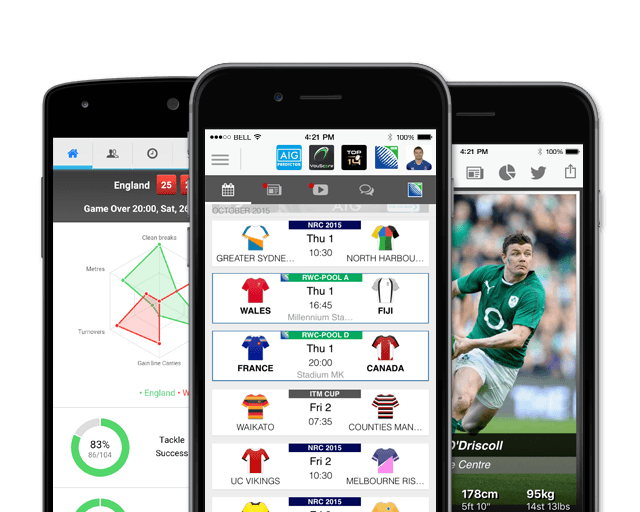 Ahead of the 2019 Six Nations, McInally , has 22 test caps.